This is a sponsored conversation written by me on behalf of Challenge Butter. The opinions and text are all mine. If you ask me, the best part of any football game is the food! We love having a few friends over for game day and we always have an assortment of yummy eats to choose from! Snacking throughout the game is the best, wouldn’t you agree?! 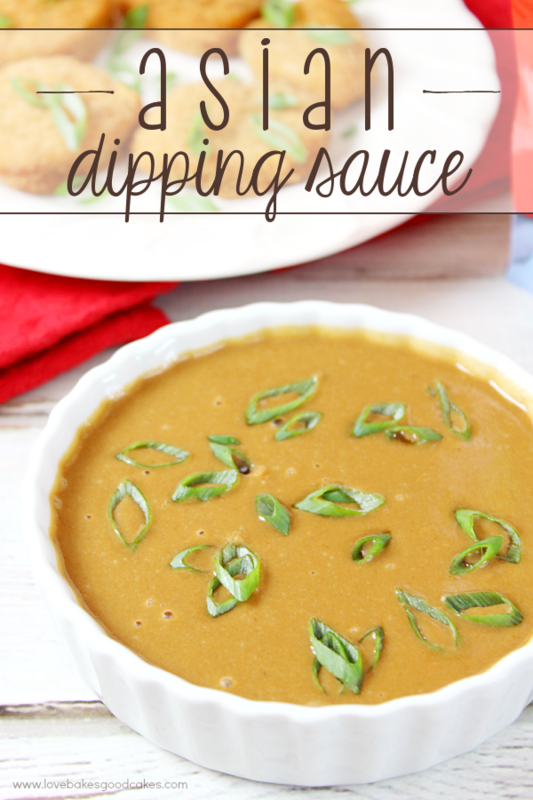 I’ve been on a Dill Pickle Wrap Dip kick lately – so I ‘ve been making it every weekend .. I just love it! 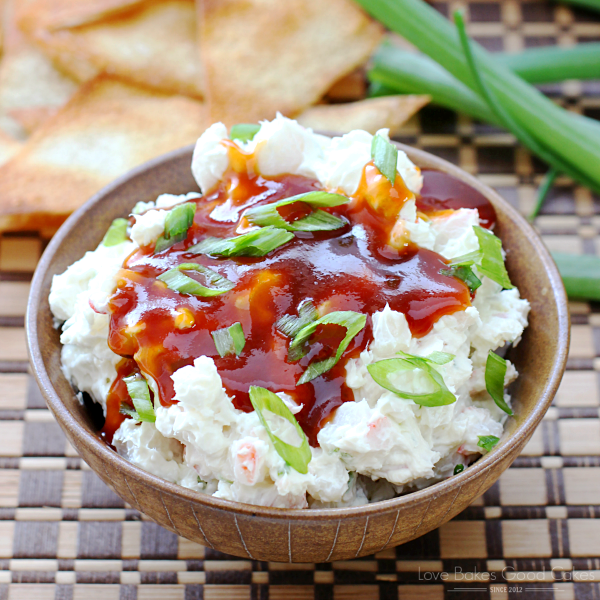 Apparently, my family is getting tired of the same dip as my 15-yr old practically begged me to make this Crab Rangoon Dip with Wonton Chips last weekend after I got home from Blended Conference. He told me it had been awhile since I had made it and it sounded good to him, so could I please make it instead of the Dill Pickle Wrap Dip ……. 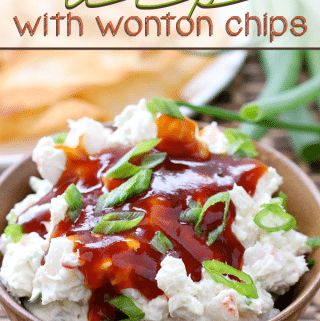 So I did – and now I will probably be on a Crab Rangoon Dip with Wonton Chips kick!! I almost forgot how good this stuff is!! Of course, any good recipe starts with great ingredients! 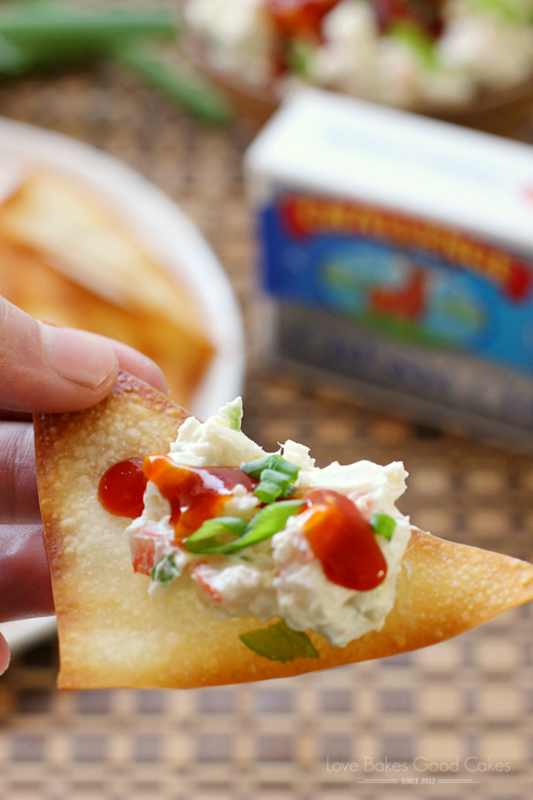 I’m a big fan of Challenge Cream Cheese because it’s made the right way – the old-fashioned way! Have you ever tried it?! 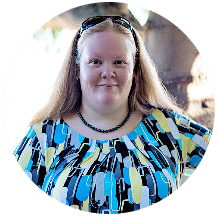 I love that Challenge uses no hormones, additives or fillers and it’s farm to fridge in just TWO days! I believe it’s a quality you can taste! 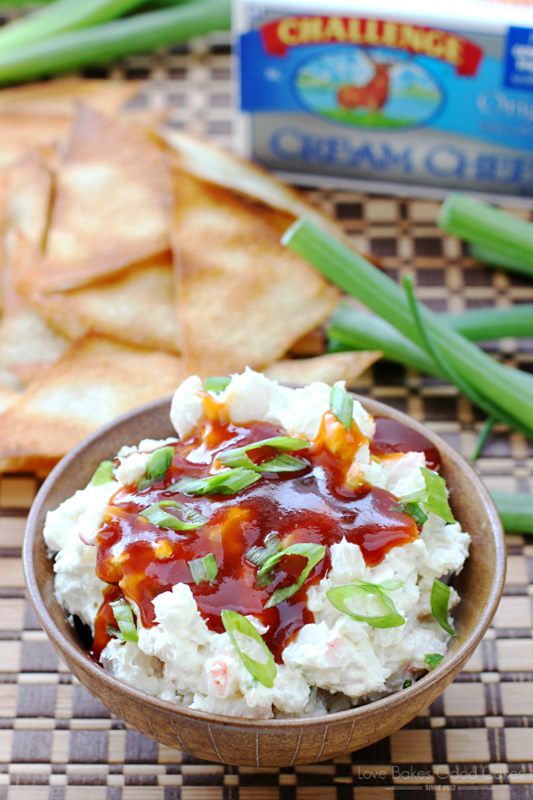 My family loves this dip with sweet and sour sauce over the top … but you can omit it if you prefer. 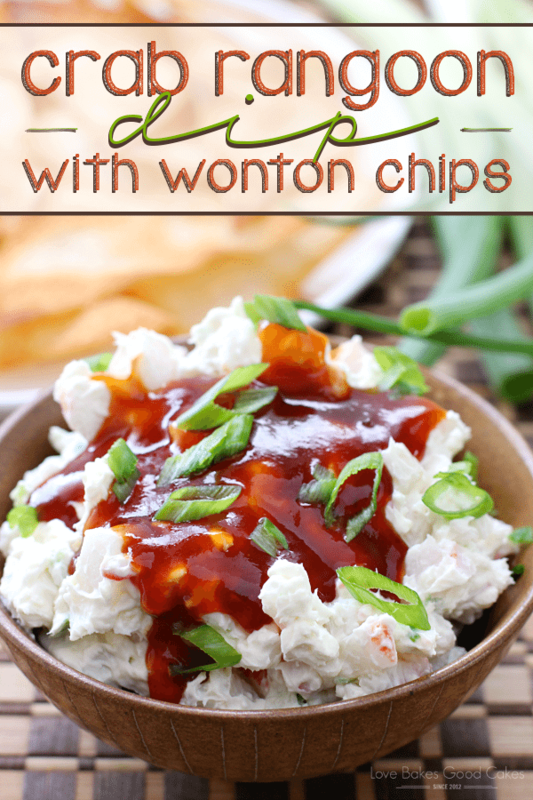 Make sure to plan ahead a bit with the wonton chips – although they don’t take long to bake, you will have a lot of chips to bake and you will probably need to do it in batches. You can make them a day ahead if that makes it easier. Be the star of any party or get-together when you serve this Crab Rangoon Dip with Wonton Chips! People LOVE this dip! Cut wonton wrappers diagonally in half to form triangles. Arrange triangles in a single layer on baking sheets - you will need to bake in batches. Lightly spray cut wontons with cooking spray, then carefully flip them over, and spray them again. Bake in preheated oven for 5 minutes or until edges are golden brown. Set aside to cool. In a medium bowl, stir together cream cheese and sour cream. Add crab, green onion, lemon juice, soy sauce, and garlic; mix well. 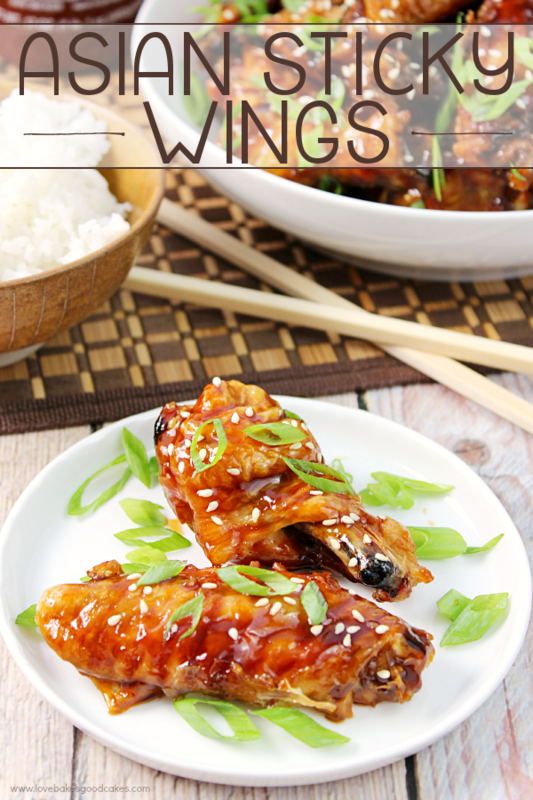 To serve, drizzle the dip with sweet and sour sauce and garnish with additional sliced green onion. Crab ragoon are one of my absolute favorite vices. This looks delicious! I love that this is a dip!! Perfect for snacking! I love watching the game, but it's the food that makes it most memorable! 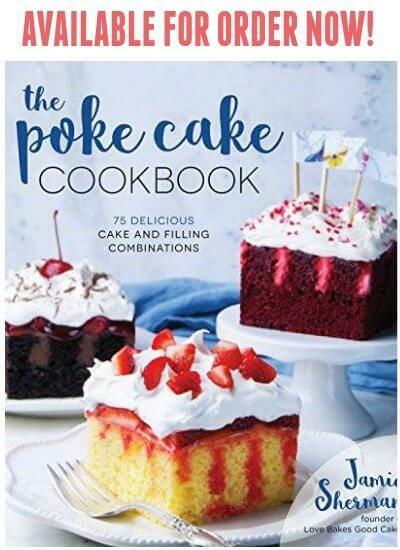 I can see why your son begged you to make this — it looks incredible! Wow! Never thought of this as a dip. Looks yummy! I adore crab rangoon! This DIP, Jamie! I would go crazy for it! Anything with crab and you know I'm there! Love this Jamie in a dip form!!! YUM! 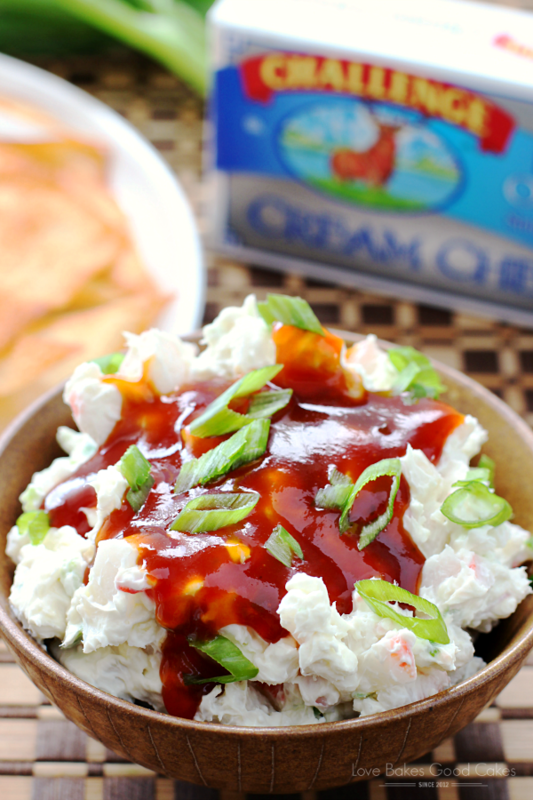 I love eating crab in dip! This looks amazing!